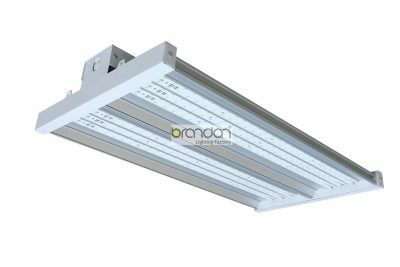 Brandon industrial 4ft 150W LED high bay fixtures is an ideal one-to-one replacement for conventional HID and fluorescent lighting systems in large indoor spaces, including manufacturing, warehousing, commercial, and gymnasium applications with mounting heights ranging from 10 ft.to 45 ft. 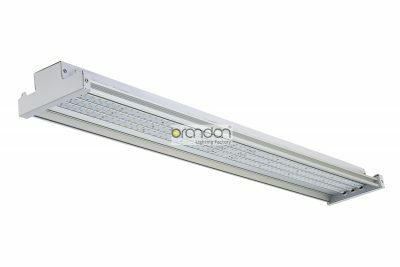 This mini size family of linear LED linear High Bay fixtures incorporates four different fixtures including 100,150 and 200 Watt high bay models. The product come with LPW of 150. 0-10V is our standard and LED driver inventory we keep for most products. 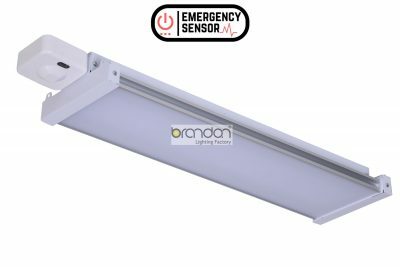 Other dimming are available but longer lead time. 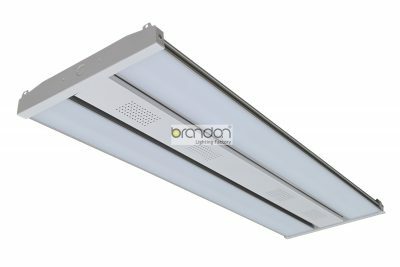 This “Integrated Mini LED High Bay Light” is a really bright LED light array with low operating costs and minimal heat. It is lightweight, so it is easy to hang from any ceiling. WAITING IS COSTLY… CONTACT US NOW!